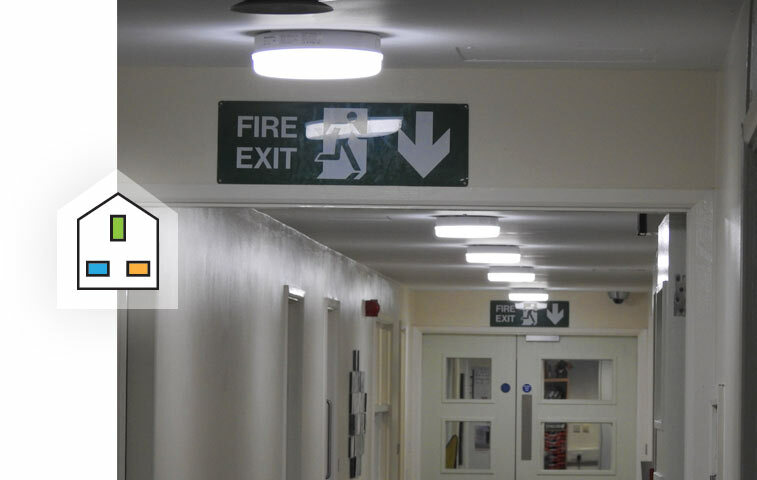 We offer a vast range of lighting and emergency lighting solutions for domestic, commercial and industrial premises, which meet the latest energy saving requirements, including removing inefficient fluorescent or incandescent lighting and replacing it with LED lighting save up to 40% energy consumption. We are highly experienced in creating unique lighting environments for all manner of projects, whether they are domestic, commercial or industrial. 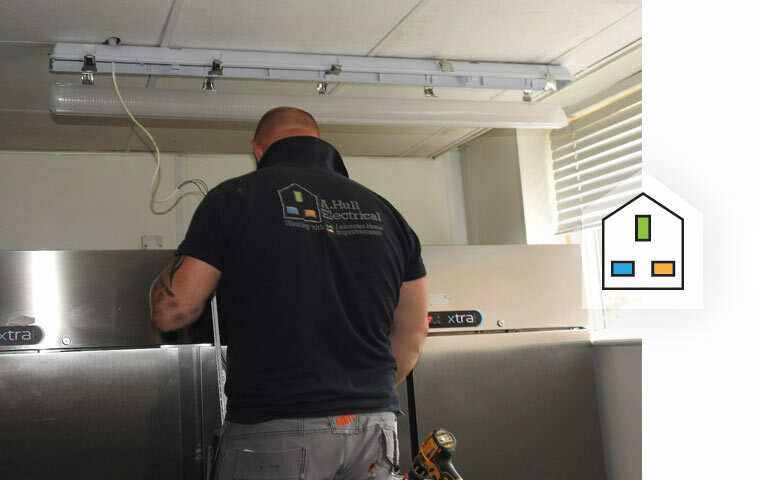 Being an NIC approved domestic installer and contractor our team has the professional experience and training to install a variety of lighting platforms. 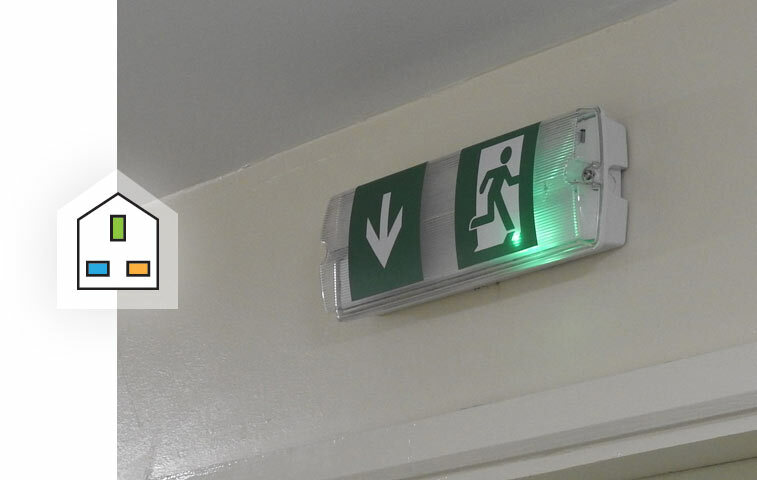 Our emergency lighting systems are custom designed to your business, ensuring your property has the systems in place should the worst happen. 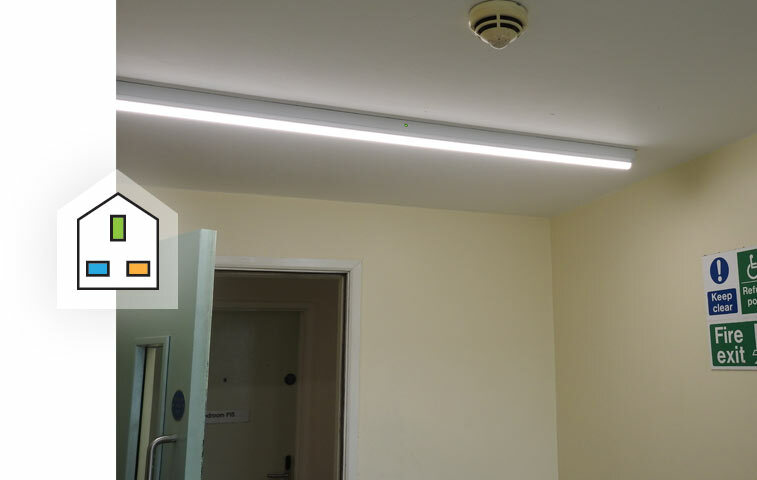 From modern lit exit signs, emergency flood lighting to corridor lighting, all our systems meet the latest standards for health and safety and are tested to BS 5266(Part1):1988 requirements. We can also upgrade existing systems with a variety of modern emergency installations. Our on-site assessment will allow us to ascertain what you require to meet necessary laws and regulations. From simple mood lighting to complete rewiring of rooms, our team will work with you to ensure you achieve the right effect in your home. With energy saving becoming an increasingly important factor in both residential and commercial properties we have a range of solutions to reduce your energy consumption, and energy costs. From upgrading wiring standards to installing remote dimmers on your circuits, we can provide energy reduction techniques that will benefit both you and the environment. Having worked on a number of large scale commercial and industrial contracts, we have a vast amount of experience in commercial lighting installation. From overhead office lighting to outside building floodlighting, our team can advise on and install the correct systems for your business. 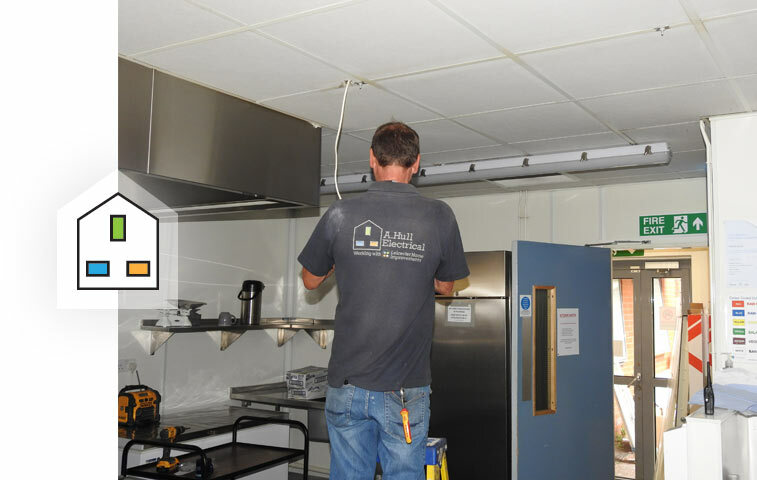 We also provide ongoing maintenance services for all our projects, ensuring that all our lighting is kept in safe full working condition year after year.